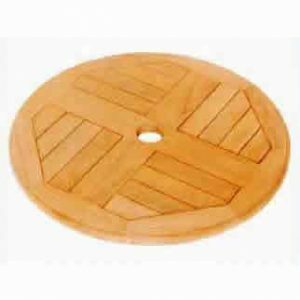 Our high quality Lazy Susan will make your relaxing eating with family more pleasurable. To put it on your garden decoration and combine it with your teak furniture, we have designed several concepts to meet your decoration themes from the highest quality of wooden materials. 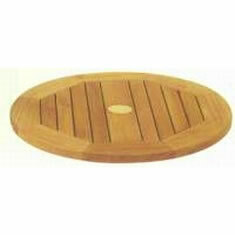 We have Lazy Susan diversely sizes for your small table including Lazy Susan straight small and lazy Susan cross small. For larger tables, we offer Lazy Susan Straight Large and Lazy Susan Cross Large. Built in firm construction and guaranteed as worth buying work of arts, these rotating trays come affordably with cutting edge models.